What is a fit out? There are many terms used when talking about an office fit-out which can be confusing for those not involved in the commercial fit-out sector. 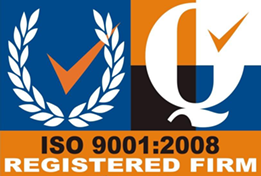 Fit out is the term used to describe the process of making an interior space suitable for occupation. In other words, it’s the electrical, mechanical, decorating and furnishing that’s undertaken by the tenant that’s leasing the space from the developer or landlord. 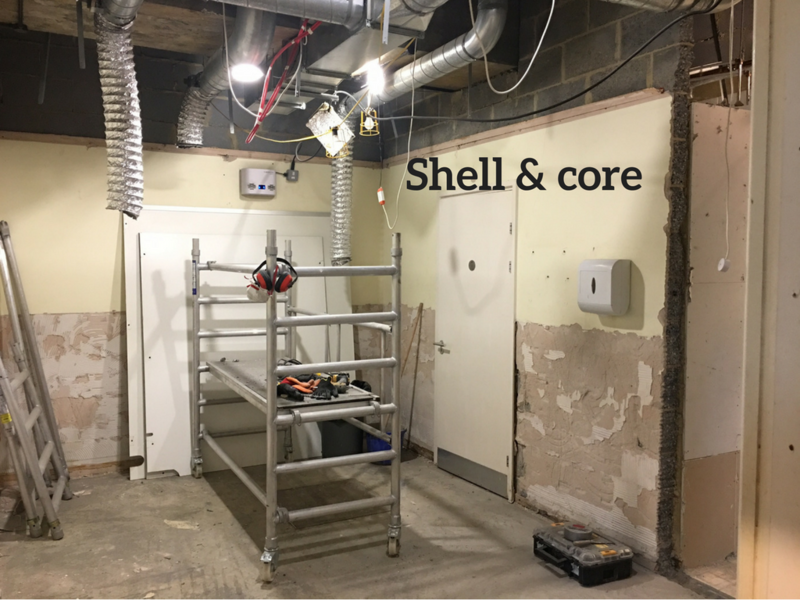 The landlord usually provides the shell, referred to as the ‘shell and core’ which comprises the structure, cladding, completed common areas and external works. A 'cat a' fit out is essentially creating a blank canvas with just the basics installed. 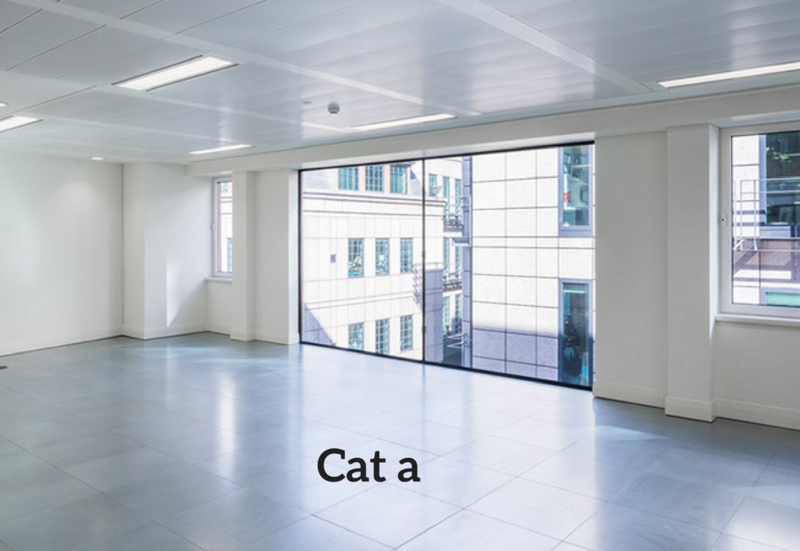 The cat a fit out may be undertaken wholly or partially by the developer or landlord, depending on how complex the tenant’s requirements are. 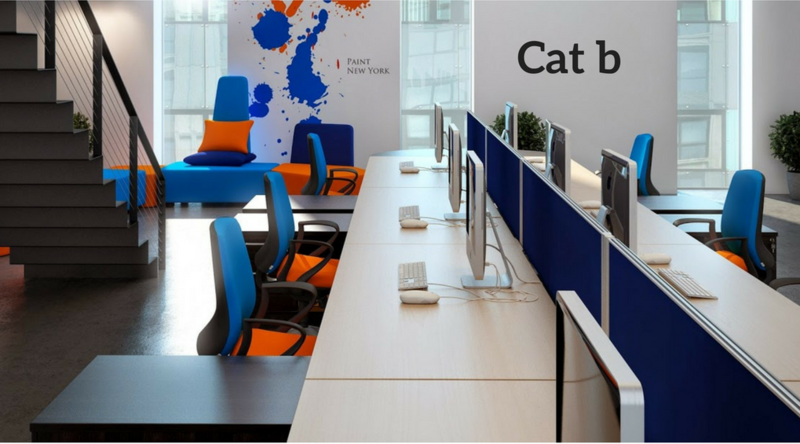 A 'cat b' fit out is the most common interpretation of fit out and is undertaken by the tenant. This is where you get to make the new office space your own. 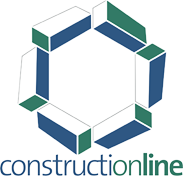 Here at Trevor Blake, we provide shell and core, cat a and cat b fit outs and work closely with our clients, whether developer. landlord or end-user to create a high functioning space. 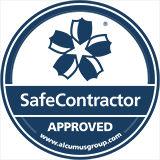 We provide help and advice and professional project management so for companies engaging with a fit out company for the first time, we make it hassle-free. 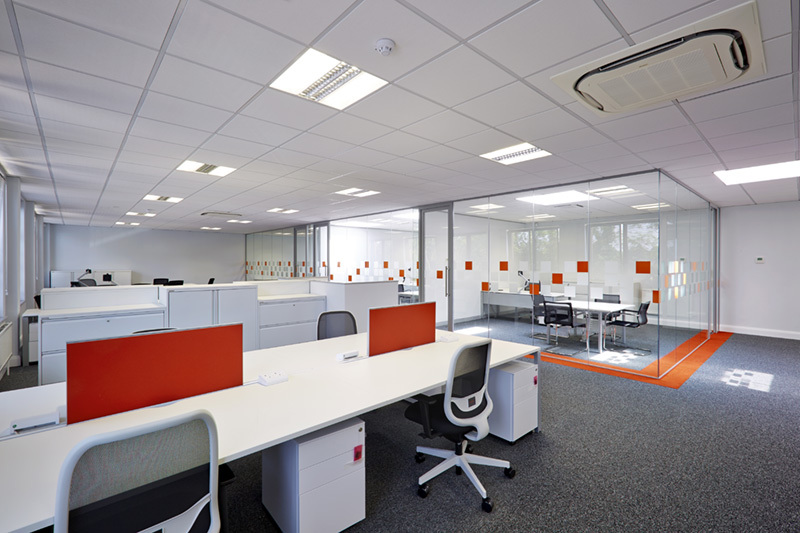 The difference between an office fit out and an office refurbishment is a fit out is carried out on a new office space and refurbishment is concerned with refurbishing your existing office. An office fit out is usually required when your facilities are outdated, you’ve recently expanded or contracted or you simply need more of an inspiring office design to boost staff morale. With every office fit out it’s important to think about how your business is likely to change over the next 5 years. Whilst your workplace needs to reflect your current business values it must be able to adapt to any future changes.